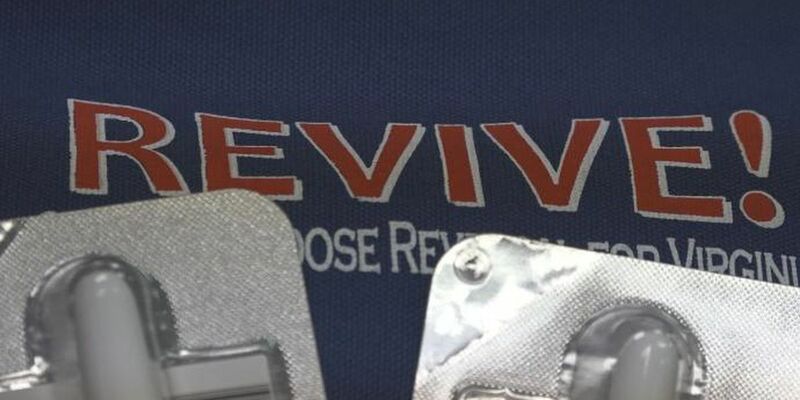 ROCKINGHAM COUNTY, Va. (WHSV) — Rockingham County Sheriff Bryan Hutcheson says exposure to fentanyl is a concern, especially after one of their deputies was exposed last week. "When you have a scare, and we were very fortunate on this one,” Hutcheson said. “But with the drugs being out there, and as dangerous as they are." Hutcheson says only the members of the rush drug task force carry it now. He says they have considered giving it to more officers to carry, but for now, they'll continue working with the rescue squad. "That's something that's available pretty quickly. Those folks are good about getting out very quick to emergency scenes, but something like that drug, you want it as quickly as you possibly can get it." The Augusta County Sheriff's Office has had their Narcan policy in place for about 11 months. The sheriff says it’s important for them to have Narcan nearby, in case anything happens. "They are the ones that are on the front lines, they're out there 24/7,” Sheriff Donald Smith said. “And they will be able to get there as quickly as possible, and the Narcan, it simply safes lives." Smith says fentanyl exposure is a concern for law enforcement agencies and having Narcan close by decreases the risk for them. Copyright 2019 WHSV. All rights reserved.